I wrote several posts earlier this fall about routines and habits. 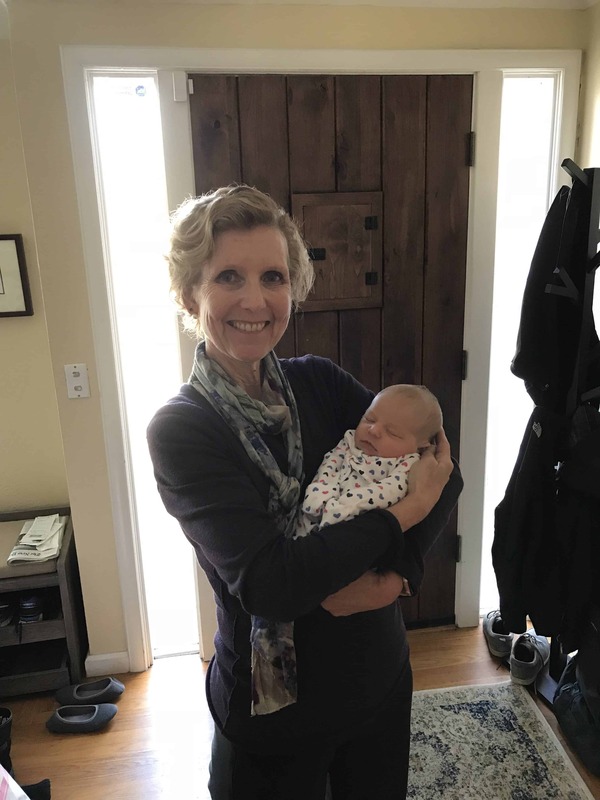 I’m circling back to this topic because I recently spent the best weekend with my son, daughter-in-law and their baby – my first grandchild! This baby was born in mid-October and so was very new in this world. My son and his wife very quickly figured out that their previously established routines and habits would have to change. They needed to create new routines and habits to accommodate this addition to their family. They had read lots of books on child-care, but nothing ever really prepares you for the magnitude of the changes needed when you bring home a newborn. The two of them were up every couple of hours the first few days which meant they were exhausted. The baby was getting plenty of sleep. She would sleep a few hours, be awake for a bit for a feeding and diaper change, and a little bit of play and then go back to sleep. This routine worked well for the baby but not so much for my son, Alex, and daughter-in-law, Judy. After a day and a half of this they realized they had to change what they were doing. First, they recognized they had to take advantage of the times the baby was sleeping and grab an hour or so of shut eye themselves. Then, they understood they couldn’t keep up with feeding every two hours to three hours around the clock. This baby was going to have to learn to sleep more at night and be awake more in the day. Alex and Judy are tidy folks by nature. They like to have everything in its place. Their habit had been to keep their all living spaces very tidy almost all the time. They were finding that they had to develop a new routine for keeping their home tidy – the way they like it. They quickly learned that they had to make use of available time – time when they weren’t actively engaged with the baby or napping – to do a few chores. Alex and Judy divided and conquered. Alex would shower, and Judy would tidy up a bit in an area. Then Judy would shower, and Alex would do some tidying or other work, like bill paying or paperwork. Both Alex and Judy work outside the home. They want to have good routines and habits established so by the time the baby starts going to daycare they will be comfortable with these new routines. Another thing they discovered was that it now takes more time to go anywhere. 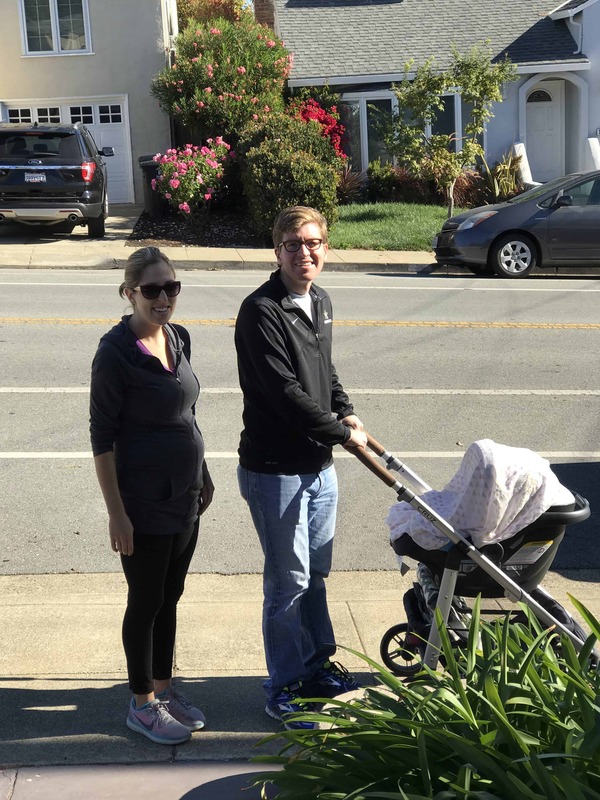 Before the baby, all they had to do was decide they were going for a walk, or to get coffee or something and go. Now, they realized, they have to pack the baby bag with diapers, a change of clothes, and maybe a blanket first. (As the baby grows they will also want to include toys and maybe some snacks and a water.) Then get themselves ready, including the stroller, then get the baby ready and finally get out the door. They made a note to themselves to allow lots of extra prep time in order to get anywhere on time. Sometimes we make the decision that we want to change the way we are managing ourselves and create a new habit or routine. Sometimes life itself forces us to change what we are doing and how we do it. This is what happened to Alex and Judy. The arrival of their precious new baby has made it necessary for them to alter their routines. Have you experienced a change in your life which makes it necessary to rethink how and/or when you do the things you want to do? Write me back. I’d love to know. If you want, I can help you come up with some great strategies to get you back on track!